Experience the luscious healing aroma of lavender swaying in the summer breeze at the restful, serene mountain Meadow of Lavender. Our farm retreat is nestled in the rolling, forested foothills of the Cascade Range of the Pacific Northwest. Here you will treat all your senses to nature’s breath-taking beauty and find solace, serenity, inspiration, adventure, delight, rejuvenation, healing and guidance. 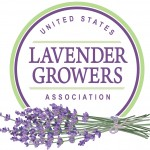 Learn about and experience the many uses of lavender for your mind, body, spiritual and gardening needs. Pick your own Fresh Lavender bouquet, learn to make your own handcrafted Lavender wand, wreath or basket. For the photographer: this meadow garden setting provides endless photographic opportunities. Throughout the year we host a variety of health / wellness and gardening workshops and classes – focusing on Mind, Body, Spirit and Earthly balance. Come, connect with nature and to America’s agricultural roots with-in this magnificent meadow and mountain view lavender farm. We are dedicated to sustainable farming practices and preserving Willamette Valley’s Agricultural heritage. Bus Tours, Garden Clubs, Tea Parties, Dinner and Culinary groups, Business / Cooperate groups welcome by reservation. 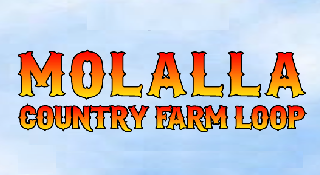 Interested in visiting the farm? Visit our Contact Page for directions.